We are proud to be part of the community across our area. Droitwich Spa, a historic spa town in Worcesteshire, which continues to grow and develop. The Visit Droitwich Spa website is a great place to find out more about our town. Outside the town of Droitwich itself the villages of Salwarpe, Hindlip, Martin Hussingtree and much of Fernhill Heath make up the area that our team serves. We have many connections with schools and organisations across the area. 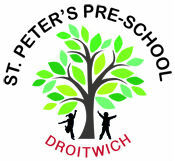 St Peter's Church Droitwich CofE Academy are regularly welcomed into St Peter's Church for the schools services and activities. Hindlip CofE First School is in Fernhill Heath and has a particular connection with Salwarpe Church as well as Fernhill Heath Baptist Church. 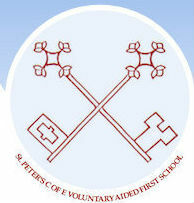 St Peter's Pre-school is located in St Peter's Church vestry and is an independent pre-school which was established over 25 years ago. There is also a weekly toddlers' group that meets each Friday and uses St Nicholas' Church. We are part of Churches Together in Droitwich, working with the other churches throughout the year and support the work of Droitwich Spa Foodbank. We also enjoy regular fellowship with Fernhill Heath Baptist Church as well as working together in Hindlip School. 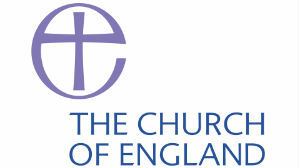 We are part of the Diocese of Worcester, which is part of the Church of England.